Fri, February 8, 2019 2:00 P.M.
Community members 55-plus are invited to drop into this monthly book discussion at the Philadelphia Senior Center. 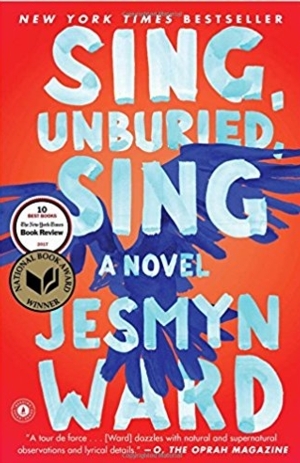 Enjoy company and casual conversation about grandchildren, family dynamics, healing remedies, travel, and other themes from the 2019 One Book, One Philadelphia featured selection, Sing, Unburied, Sing. The Philadelphia Senior Center is a member of the NewCourtland Network. For more information, please call 215-546-5879.